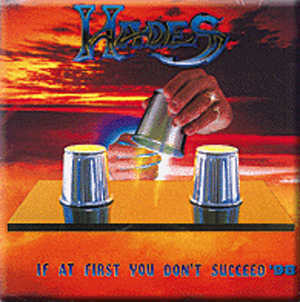 There's at least three bands with the name Hades. 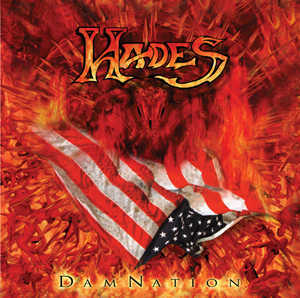 One from Paramus, NJ, USA which is a Thrash Metal band, another Death Metal band from China and a Black Metal band from Norway. 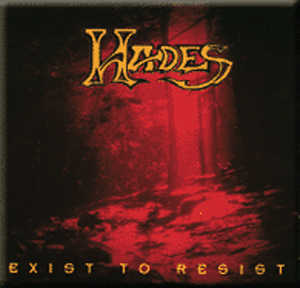 1) HADES (NORWAY), founded in 1992 by Erstwhile Immortal guitarist Jorn Inge Tunsberg along with ex-DARK drummer Remi, adopted the addition of their home country to their name after their 1993 demo 'Alone Walkyng' appeared following protests from the American HADES. This opening session saw the founding duo joined by Janto Garmanslund on bass and vocals with Nagel on guitar. 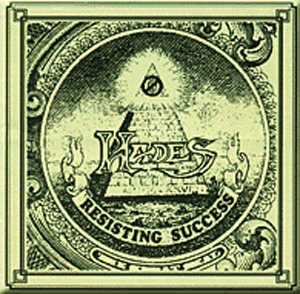 'Alone Walkyng' saw a commercial issue through the Vantgarde subsidiary Wounded Love Records. 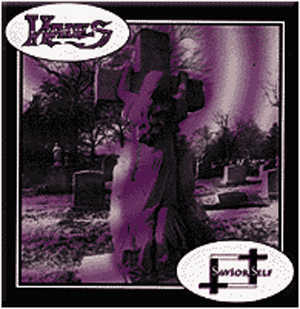 The band's debut album, issued in December of 1994 and finding Stig usurping Nagel as second guitarist, had the group offering familiar Norwegian Black Metal based around Viking and pagan themes. 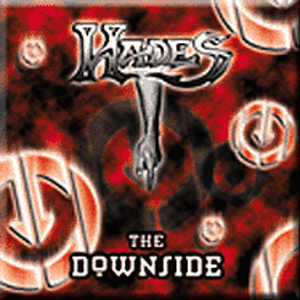 With the release of the 1997 album 'Dawn Of The Dying Sun' the record company took the opportunity to reacquaint the public with the 1994 debut, releasing both albums together as a double vinyl album set limited to 1'000 copies. 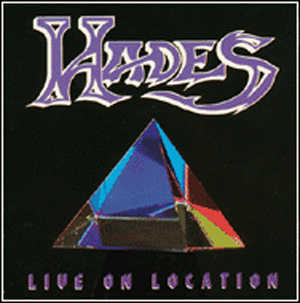 To back up this release the band put in extensive touring, which saw a burst of dates across not only Europe but also Mexico and the USA. 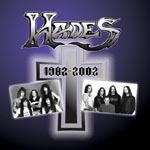 The transition from HADES to HADES ALMIGHTY was marked in September of 1998 as the band entered the Prolog Studio in Dortmund, Germany to record the exceptionally dark and ominous album 'Millenium Nocturne', released under license from Nuclear Blast by Hammerheart Records. 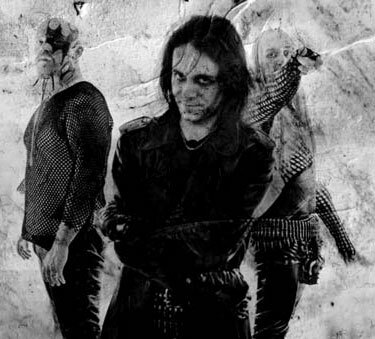 A Benelux tour allied with MAYHEM and PRIMORDIAL preceded a further campaign across Europe in league with Immortal and Benediction.